Round 2! The 2012 Tournament of Pizza -- sponsored by Sunmark Federal Credit Union -- kicks off its second round back in Saratoga. How we got here: Amore and Pope's both posted solid scores -- 61 and 69, respectively -- in besting last year's bracket champ, Mama Mia's, and the mystery chain, Pizza Hut, in pool play. Now they go crust-to-crust on veggie pizzas, a tricky challenge in tournaments past. All those veggies provide a lot of opportunity for a misstep. Not a lot of fireworks here. But Amore guts out a victory over Pope's. 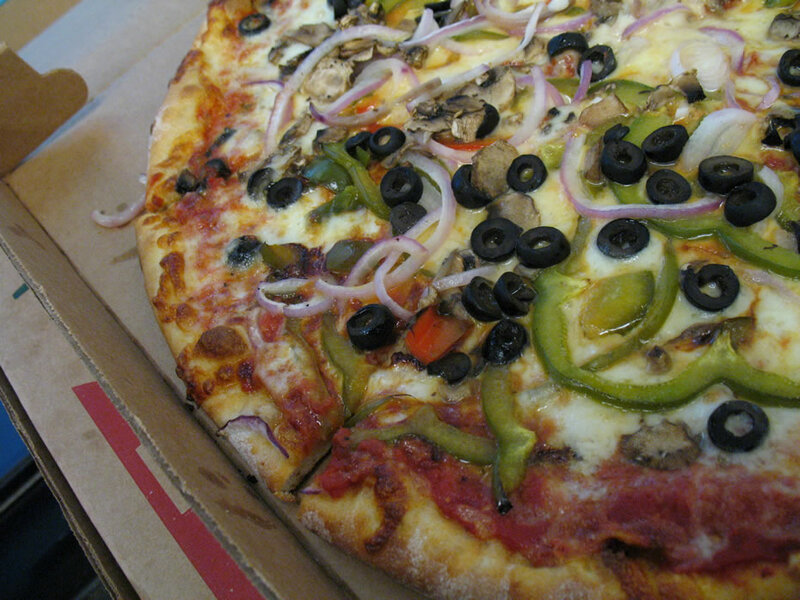 Amore's crust was praised for its "tasty end crust with good color." Pope's scored points for a "nice bottom crust," but its end crust was "a little pale and tastes doughy" -- though it might have been an issue of an uneven crust because one judge commented that their end crust was crisp. Judges noted that both pizza crusts had trouble standing up to the weight and moisture of all those veggies. Amore's sauce got points for its "richness and depth." The judges found Pope's sauce lacking -- literally, multiple judges mentioned that it got lost in the veg. 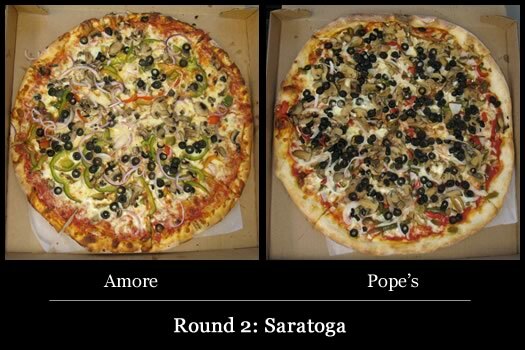 Stated one judge of the difference between Amore's toppings and those from Pope's: "bright and colorful with fresh mushrooms and crisp veggies" vs. "muted and canned" tasting. The canned flavor of Pope's toppings really hurt it with the judges. As did the quantity of those toppings -- one judge commented that the toppings were "overloaded" and the amount on their slice might have been enough for an entire pizza. 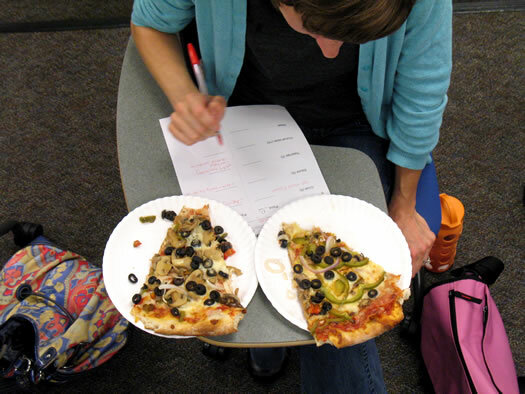 Both pizzas appeared to use canned olives, and neither pizzas' olives scored well with the judges. Ultimately, Amore takes the win with a pizza the judges concluded was fresher tasting and more balanced than the offering from Pope's. Said one judge of Amore: "[A] solid veggie slice with deep flavor, vibrant color, a range of texture." In a matchup without fireworks, that will win almost every time. Amore takes the bracket and advances to the semi-finals. It will face the winner of the Troy bracket. Tomorrow: Round 2 moves along to Schenectady. 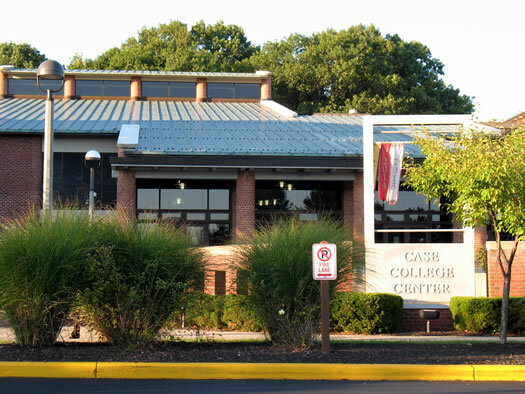 Many thanks to Skidmore College, and Bob Carlton especially, for hosting the TOP at the Case Center. I'll bet you can't name a pizzeria anywhere in the Capital District that doesn't use canned olives on their pies. Is there any store/deli anywhere locally that sells ripe olives that don't come out of a can or jar? Even top quality Kalamata olives are canned/bottled. Let's get real here. You know you're going to get canned olives, so why order them if you don't like them? That's why I rarely get a veggie pizza, too much and to heavy to really enjoy. Did Pope's actually use white onions on their pie? That's just so wrong. @chezjake, I was going to comment on the canned olives also - but you raise a good point. So I will complain about the canned BLACK olives. Just don't understand why people order them, but they do. 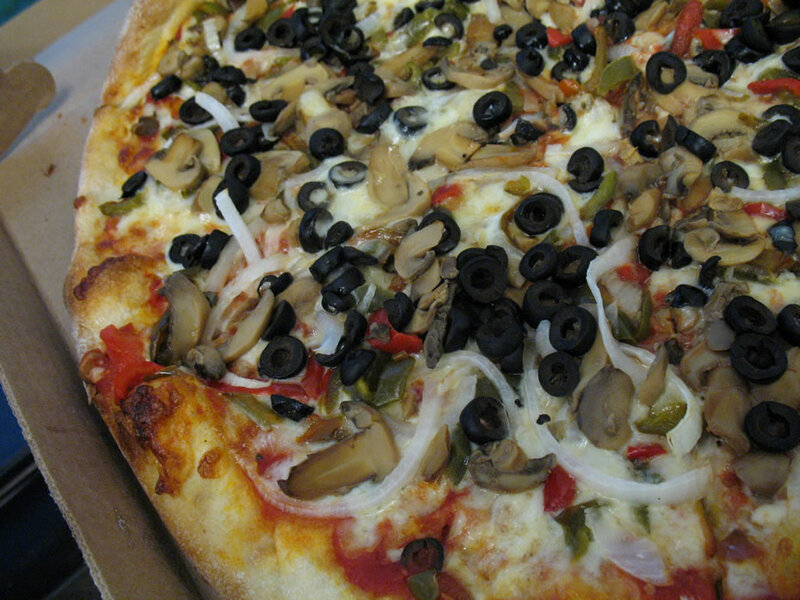 A few years ago at Marissa's in Guilderland I ordered a specialty pizza with great ingredients, but it had black olives. When the chef asked me how it was later I said it was very good but I had been surprised to find the black olives among the other high quality ingredients. When I went back a few weeks later, he recognized me and said he changed his olives over to Kalamatas. So Yeah! for Marissa's.